Tecumseh has been providing top notch service for decades. 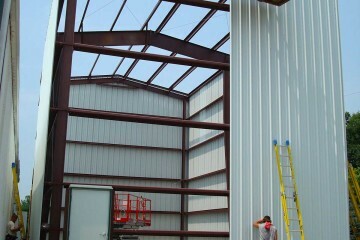 Visit us at our main office near Sardinia, Ohio or we will inspect your jobsite. Sardinia Church of Christ was one of our more recent houses of worship. Follow our blog for highlights of projects. Strong, durable, and possible! 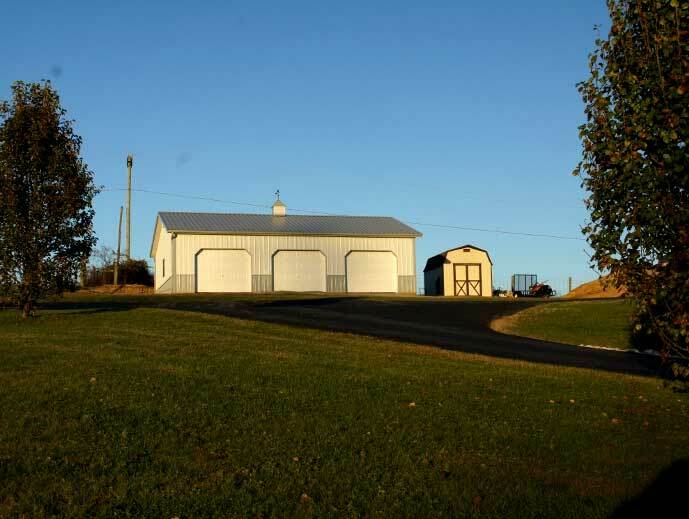 See why a steel structure might be a perfect solution. 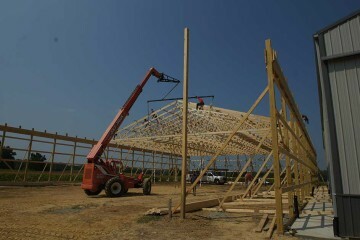 Economical and versatile- you’ll love your new post frame building. 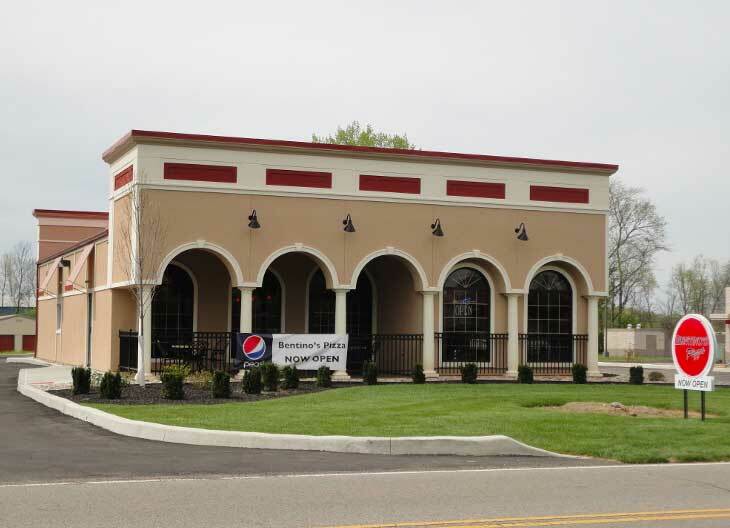 As an authorized USA Builder, Tecumseh Buildings is different from other contractors because every building is backed by the reliability of the USA Team. Wood posts function as support columns in an engineered system of strategically integrated wood-framing components system that permits construction costs - both time and materials - to be cut in numerous ways. We love the work and the services that we provide to our clients. We take pride in every aspect of your project, and we strive to give 100% to you from beginning to end. We have a proven track record for quality and timeliness. You can put your trust in Tecumseh to know that your building will be what you expect it to be, and that your needs will be our needs as well. We are committed to always pursue excellence. As technology advances, we watch for trends and improvements that can increase our efficiency and value. We specialize in high quality, custom built post-frame and steel buildings. 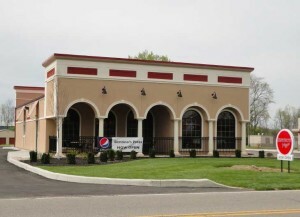 Having been a leader in the post-frame construction industry since 1975, and having tried our product against the test of time, we have perfected our building methods so that you, the customer, can be confident that your building experience will go seamlessly and that your new structure will carry our mark of perfection. I want to thank you for the super job you did. The new building is great, and everyone is quite impressed when they walk in. Thanks for the quality job. We love our building! The workmanship and quality on my building was superior. Everyone who sees the building is amazed at the quality of work. This type of work is hard to find these days.